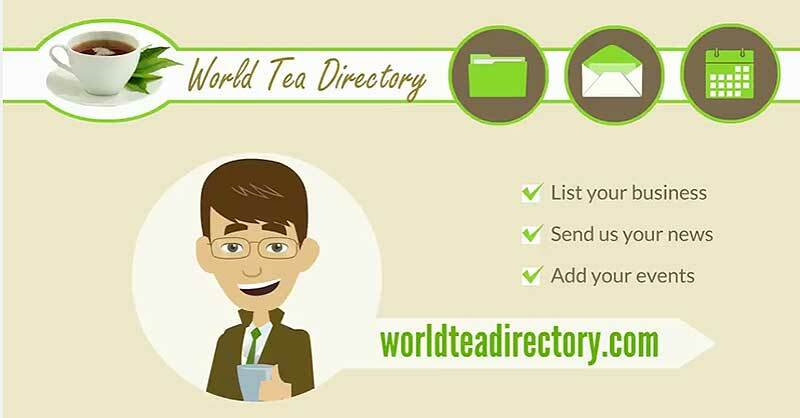 Why The World Tea Directory? 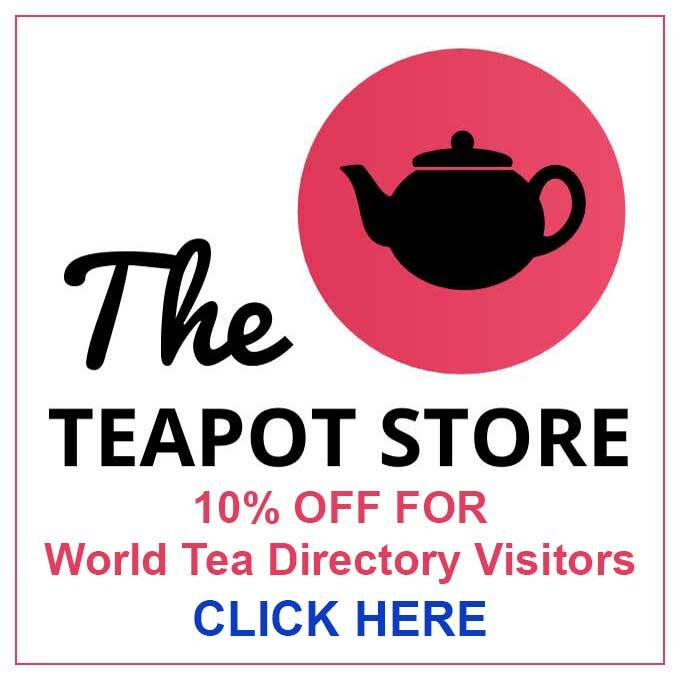 You are here: Home / Why The World Tea Directory? 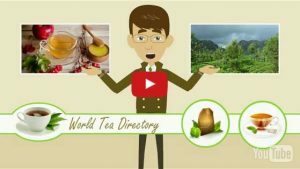 Why do we need a world tea directory? My name is Tim and I have an IT business taking on outsourced work in my Thailand offices. When I started working on building some Tea websites I witnessed that there was no easy way to find the connections that tea businesses needed to develop. Owners were spending hours scouring the web and following up leads before being able to make some connections and advance their teas in the market. So I decided to devote some of my time and resources to creating this meeting place for tea enthusiasts, organizations and businesses with a view to encouraging small tea growers and retailers, shops and tea houses to find one another and encourage direct trade from the fields to the cups. 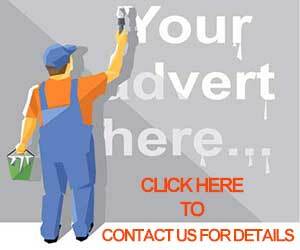 I am not affiliated with any tea brands or companies and am therefore free to give unbiased promotion of all tea businesses no matter how big or how small. Please join us to ensure that the world can enjoy the best teas from all over the world. OK time for a brew..See you on the World Tea Directory.